Alcatel U5 3G now official at Php 3,999. Alcatel U5 3G is a budget-friendly smartphone that's now available in the Philippines. This smartphones is great for users who only requires basic features in their phones. The Alcatel U5 3G comes with 5-inch FWVGA display with 196ppi pixel density. It ticks with 1.1GHz quad-core processor and 1GB of RAM. Based on its moniker, the handset is only limited to 3G connectivity. It comes with decent point-and-shoot cameras though - 8MP sensor with AF and 5MP selfie shooter. 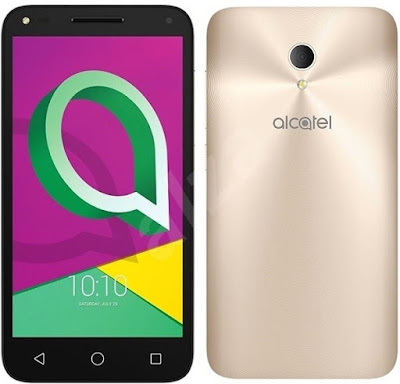 Alcatel U5 3G boots with Android 6.0 Marshmallow and is powered by a 2050 mAh battery. You can get it now at Php 3,999.